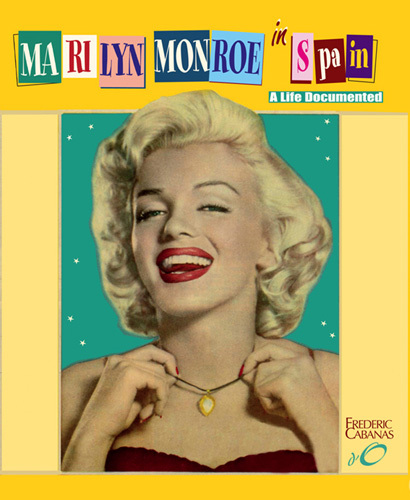 With 1,000 full-color illustrations and 312 pages, “Marilyn Monroe in Spain” is an absolutely visual book, packed with detailed information about Marilyn’s life and career. From the first images of her ever printed in a Spanish magazine in 1949, up to the present, it gives us a new vision of Marilyn Monroe, from a strictly Spanish perspective. 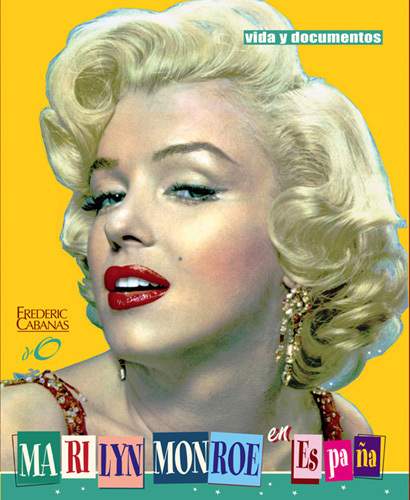 This book is a must-have for any Marilyn fan—from her long-time devotees to her newest admirers. Published in two limited editions of 600 copies each, with one of two different covers. FREE shipping for second volume (please see shipping info for shipping costs for one volume). - VISA (fast and easy, no surcharges). Please provide card number and expiration date (through mail, e-mail or fax). - European residents (including Spain): We also accept bank wire transfers, postal moneygrams, or C.O.D.